Smartphones can have their own limitations. It might not always be possible to keep upgrading your phones. The best way out is to make use of add-ons in the form of cases that will help you overcome the limitation of your device. Here are some attractive cases which are one of the smartest and easiest ways of enhancing the features of your phone in a hassle free way. This is a camera case for iPhone and Android users. All you have to do is plug your phone in the case. Take a picture and get the same printed instantly. The Prynt app has features like filters and one can view the picture before taking a printout. 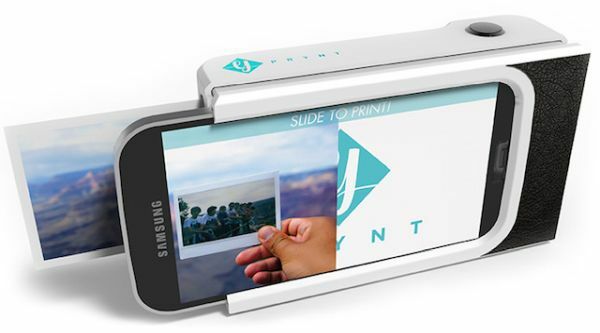 This case makes use of ZINK technology for printing the pictures and it is like a printer in your pocket. This case has multi-patented micro thin antenna. This couples with the phone and increases the reach of the phone’s antenna. This helps you get better signal and greater coverage. This case has drop protection and has lab certification. 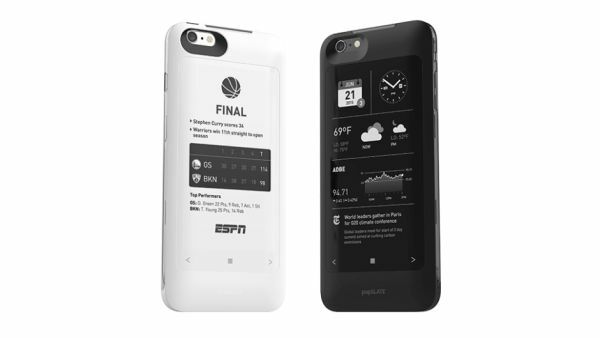 This case comes with a 5-inch screen and is similar to a smartwatch. 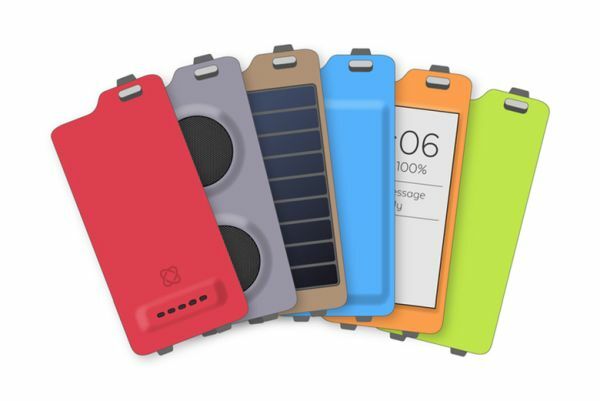 The integrated battery case helps you charge your mobile. popSlate has an e-reader. This case gives you the convenience of customised dashboard and has a wallet to keep tickets and important documents. There is a list feature,clock and many other features. There are so many things that you can do with Moscase. You can measure body fat percentage,pulse, oxygen saturation,temperature,stress levels and much more. 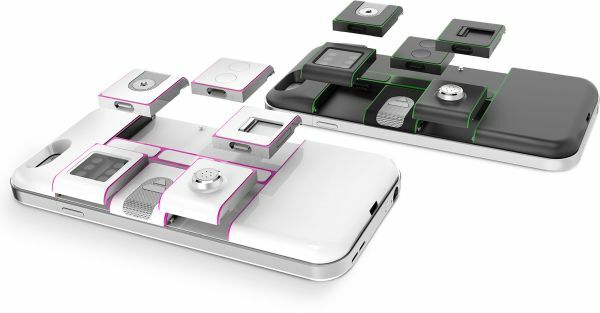 This multifunctional modular smartcase helps increase the usability of your smartphones. This modular case helps you to add new functions to your smartphones through squares which are known as modules. You have to only slide them in the back of your phone. With the help of Nexpaq you can give your phone more power, better speaker, better sensing capabilities and functions like pollution measurement, temperature readings etc. This case makes readability easier and better. 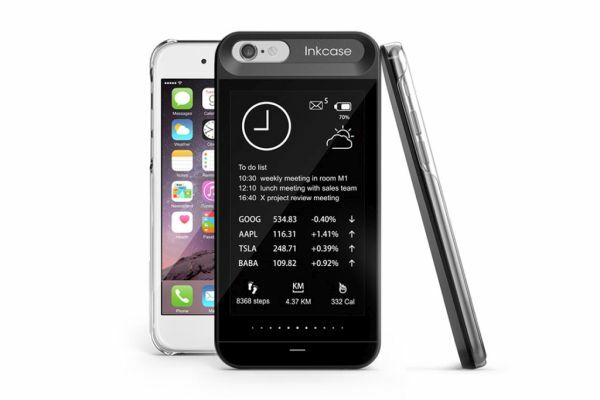 Inkcase connects to your iPhone via Bluetooth. As a result, you can access contents without switching on the display of your iPhone.Inkcase has very good readability and helps save the power of your iPhone. This case has displays like antiglare display and ultra-low power consumption display.You can read literature, personalise your photos. It comes with a micro USB charging cable and has 3 scrollable touch button interface. This case has candy shell grip with raised rubber ridges. This helps one get a firm grip. 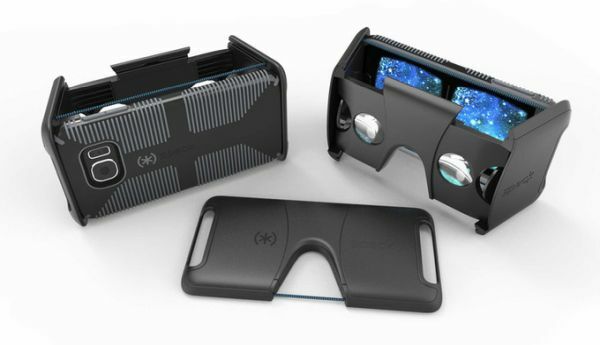 The case has integrated lens protection. The case has an open design which gives better access to on-screen interface and ports. This can be folded flat and is highly portable. It works best with Apple’s iPhone and Samsung Galaxy 6s. There are two lenses which work as your window in the virtual world. These lenses are well protected with two panels. 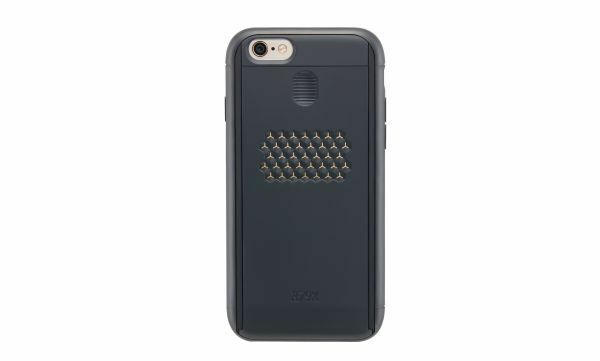 This is a sleek case, especially for iPhones. This case reduces your exposure to radiations.The radiation exposure is reduced by over 67%. However, it does not affect the signals. Pong comes with built-in antennae technology and built in RF technology. 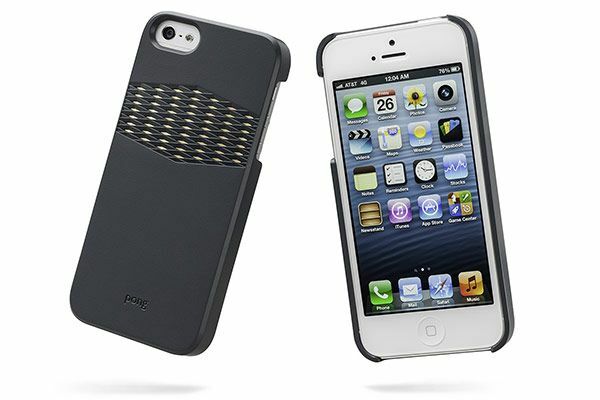 This case comes in two colours black and white. The white case has a better and smoother finishing. Integrated with innovative ideas and new technology these smartphone cases have truly revolutionaries the way smartphones work. They actually help in adding so many features to your phone that it actually becomes a multifunctional device.